The 2016 election was a shock to say the least. It was something of a rupture in reality to much of America, the aftershocks of which are still being felt. 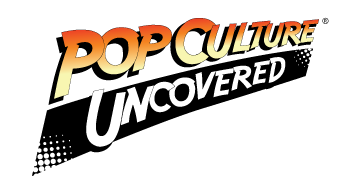 Pop culture is still having trouble tapping into the zeitgeist of a post-Trump America, which is understandable, but direct shots at the heart of it all have been far and few. 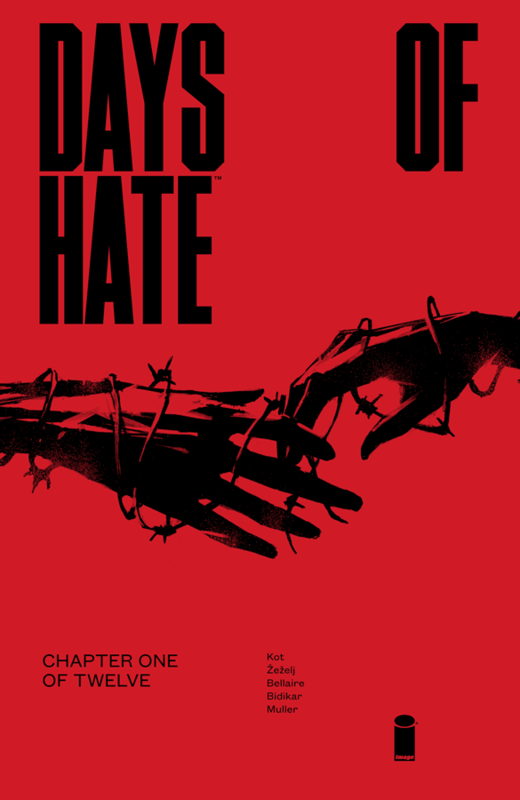 Ales Kot and Danijel Zezelj take their shot with Days of Hate and it’s hard to argue with the results. Comics have a history like any other medium of being a reflection of their time, but dealing more directly with the world the work presents a different quandary entirely. The story deals with women on opposite ends of the country: Amanda in Los Angeles and Huian in New York. Kot’s setup deals with how given the hyper-accelerated pace everything happens in society, eventually the Overton Window would shift abominable ideas and ethics into the new norm, and outrage would fade into a frustrated acceptance. Having the leads both be women (one of whom is Chinese at that) and formerly a couple, helps to push it outside of the type of point-of-view we’re used to in this sort of story. It also bleeds over into how Amanda and Huian are dealt with from the twin ends of the current regime in 2022: a resurgent Nazi movement that has nothing to fear, and a government that’s slid further into authoritarian excess. Kot does well with marrying the signs of dystopian fiction, with a world that’s more or less five minutes away from our own. While that in itself could be considered dystopian, there’s usually more of a remove involved, one that helps the story become more unsettling when it’s written in the current day’s language. Danijel Zezelj’s art also sells the book’s vision of the near future with a darker, procedural-toned style ala Michael Lark. It’s a rather neo-noir book in that regard, fitting for the story being told. Jordie Bellaire’s colors as usual also accurately capture the mood the comic is swimming in, this time with darker colors in a less-bright world, those colors are especially beneficial for the more scenic bird’s eye shots. If you’re looking for a comic that has something different, more compelling to say in a time where it feels like people are trying to talk around the world as it is: this comic is going to be very appealing and worth your time.